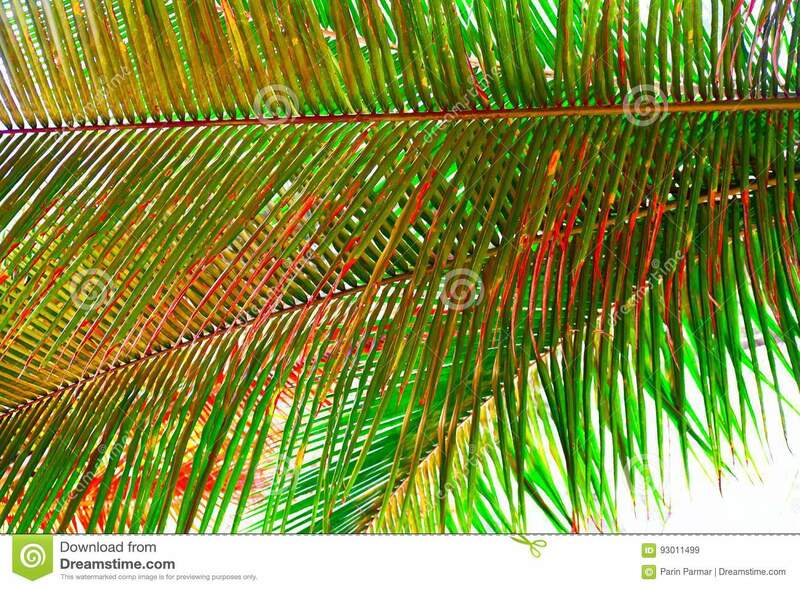 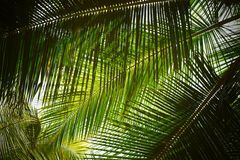 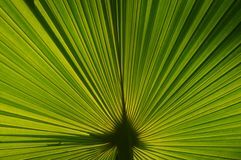 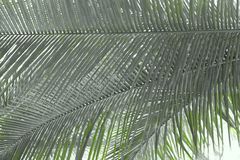 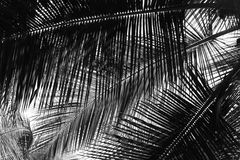 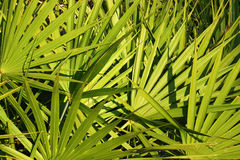 Palm Leaves - Abstract Natural Green Background with Tinge of Red. 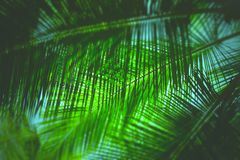 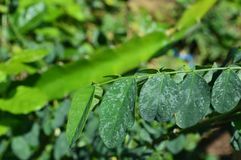 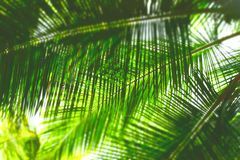 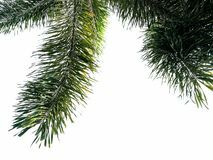 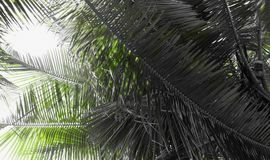 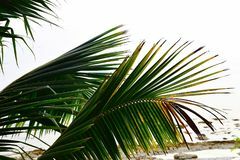 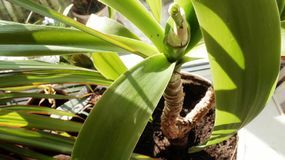 Coconut Tree with a leaf and cloudy background Green foxtail palm tree isolated on white background Texture and photos of green leaves in a tropical climate The palm leaves with the light from the sun shining from the back makes the lines of the fibers. 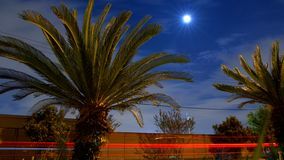 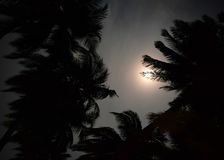 Palm tree Home palm tree leaves Old Florida sunrise Palm trees under the moon Tropical palm leaves pattern and plumeria flowers.